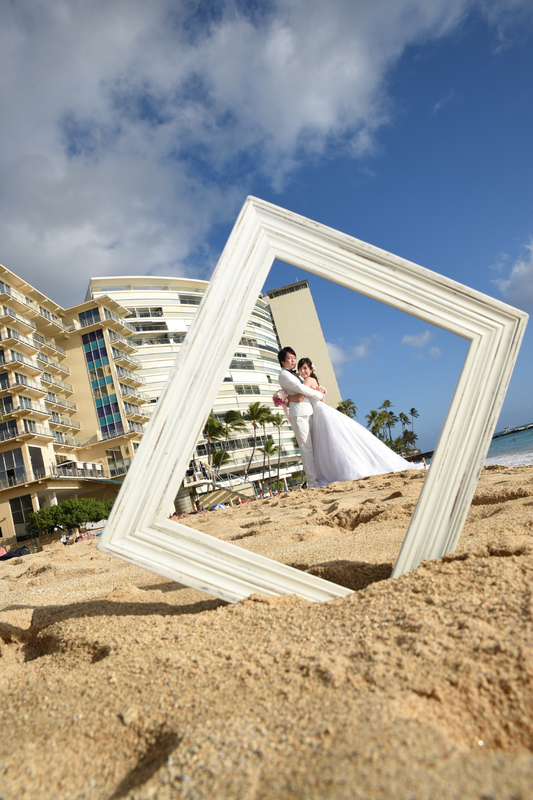 Oahu Photographer: Pretty as a Picture! Lovely picture good enough to frame! 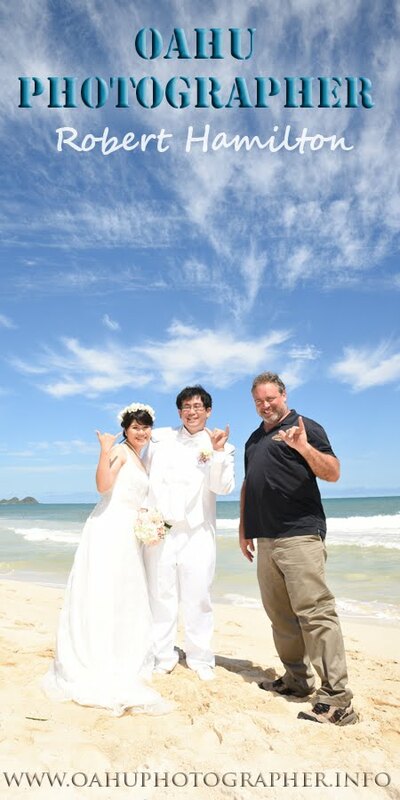 Taken by Photographer Robert Hamilton at Kaimana Beach.